Once upon a time, radio was the main conduit of getting information for most people. Over the air, they heard about news, listened to music, and tuned between channels talking about topics they were interested in. 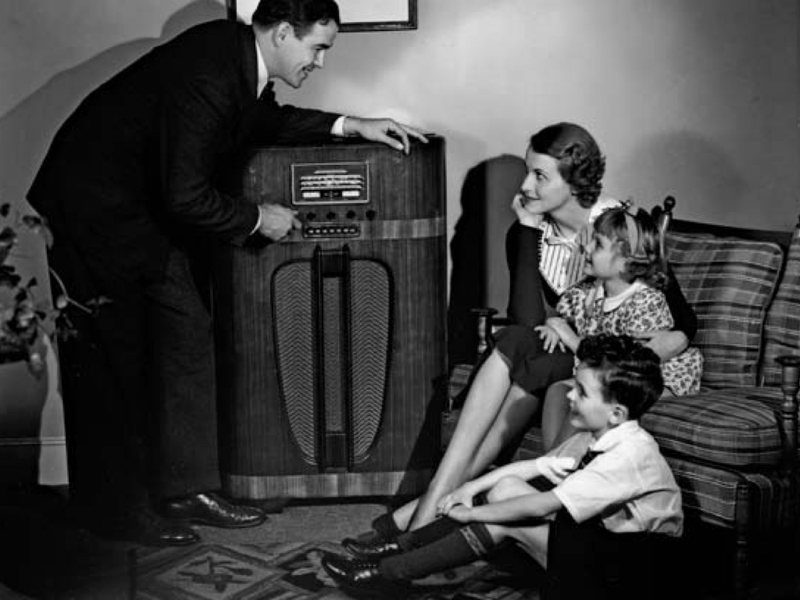 Gone were the days when families gathered round to listen to their favorite broadcast. The dominance of sound as the medium of information had been replaced by vision, at first on TV, and nowadays on touch screens. We’ve been so pleased by visual contents that hardly can we understand those days when we can only catch information by our ears. 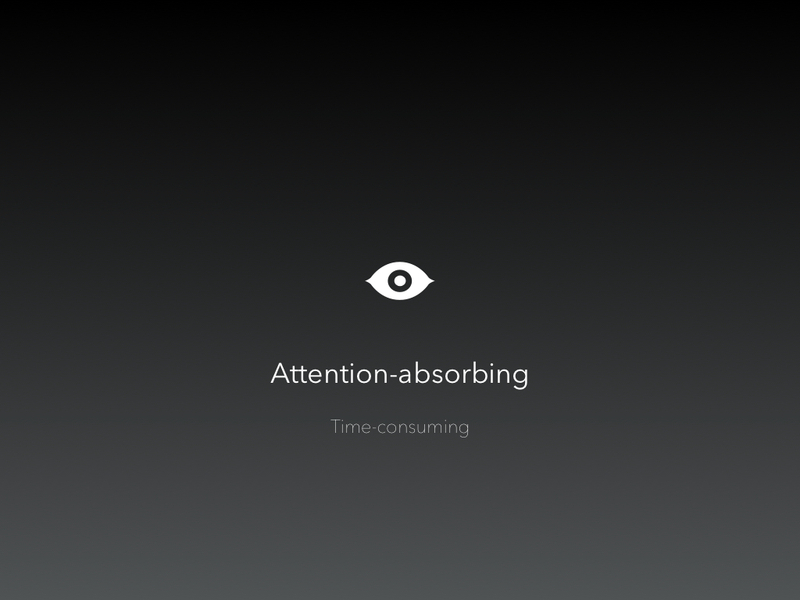 It’s unfriendly to multitasking: you’d better not stare at your iPhone when driving, or you may either be fined, or risk your life. As people getting busier and busier, they became eager to find an alternative way to get information, which is more streamlined as well as multitasking-friendly. 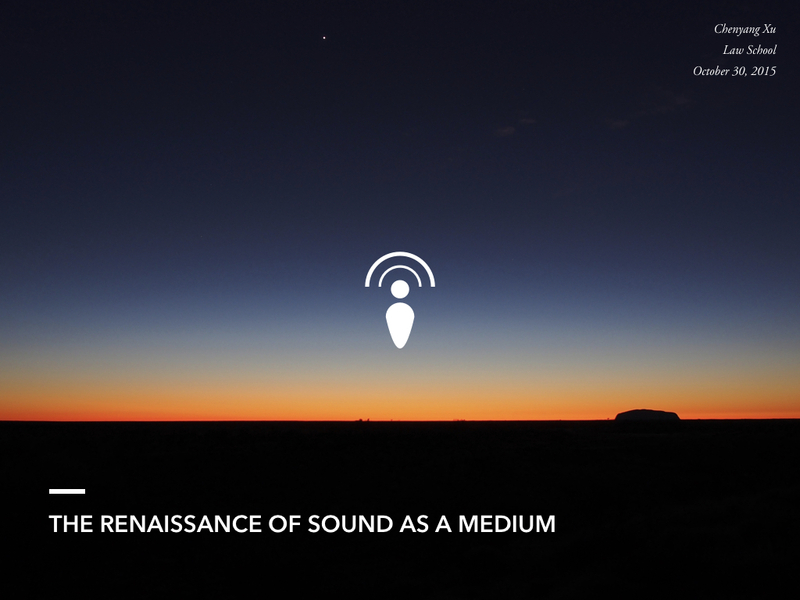 And that was the beginning of the Renaissance of sound. But this time people found a new medium beyond radio. First introduced in 2004, the podcast is a form of digital media that consists of an episodic series of audio or digital radio, subscribed to and downloaded through web or streamed online to your device. 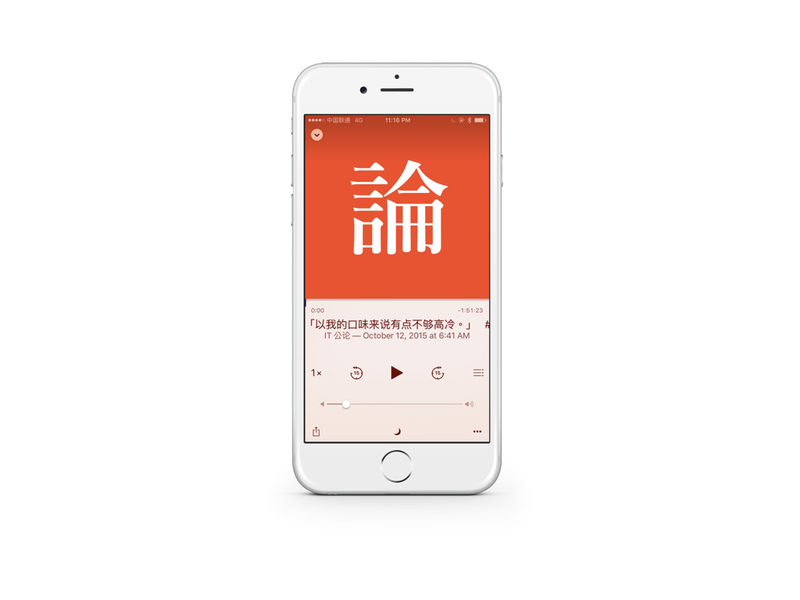 It is similar to a radio program, but with key differences: listeners can tune into their favorite shows at their convenience and listen to podcasts directly on a device that is Internet-enabled or can play partly-loaded audio content. 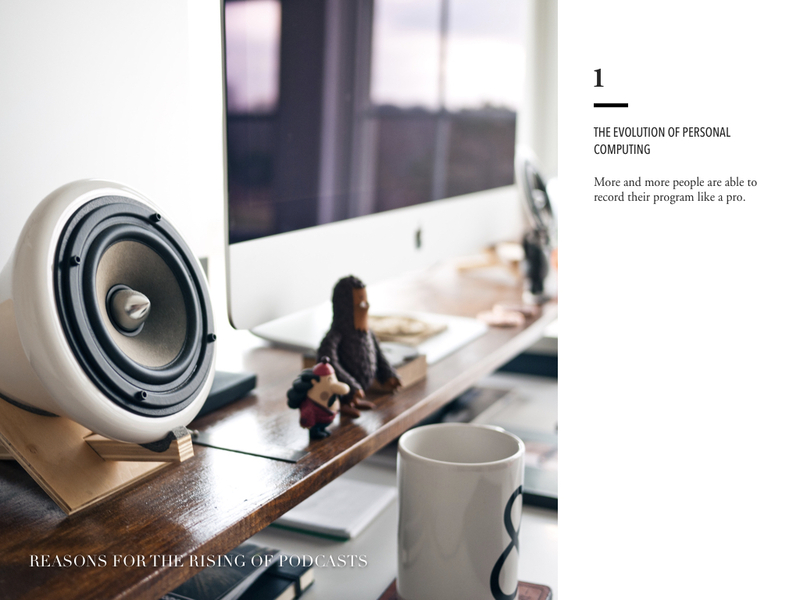 First, the evolution of personal computing made more and more people able to record their program like a pro. Back to 2004, there were much fewer people that could afford a full set of audio equipments, include a high-tier computer and microphone, and softwares for processing audio files were hard to use. Therefore, only a sliver of people could broadcast their own programs, which severely districted the influence of podcast. Nowadays, however, nearly everyone can get access to a computer that is capable for media editing, and it’s much easier to use apps like Apple GarageBand to cut their recordings. 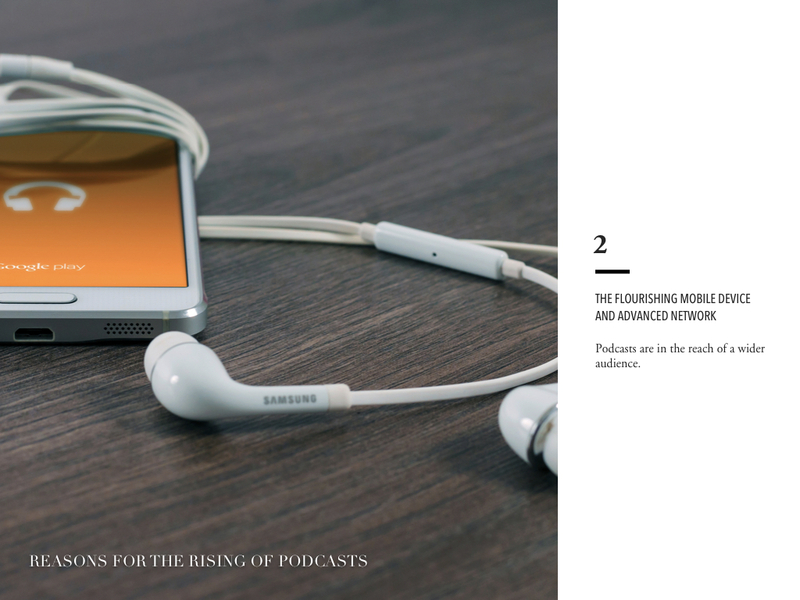 Second, the flourishing mobile device and advanced wireless network made podcast in the reach of a wider audience. Instead of awkwardly syncing Walkmans and iPods with computer, people now can tune in their favourite programs anytime and anywhere on their smartphones, just taps away, thanks to the omnipresent high-speed cellular network and free WiFi access. 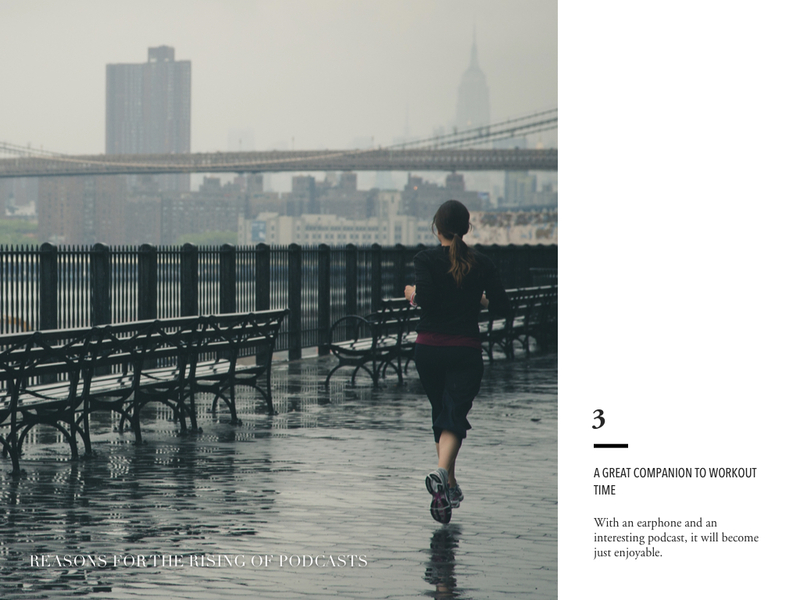 Third, the increasing attention paid on fitness made podcast a great companion to workout time. Yes, fitness. Everyone dreams about an ideal shape, but it is really weird and boring to go around the track, circle after circle. But with an earphone and an interesting podcast, it will become just enjoyable. But why should we listen to podcast? 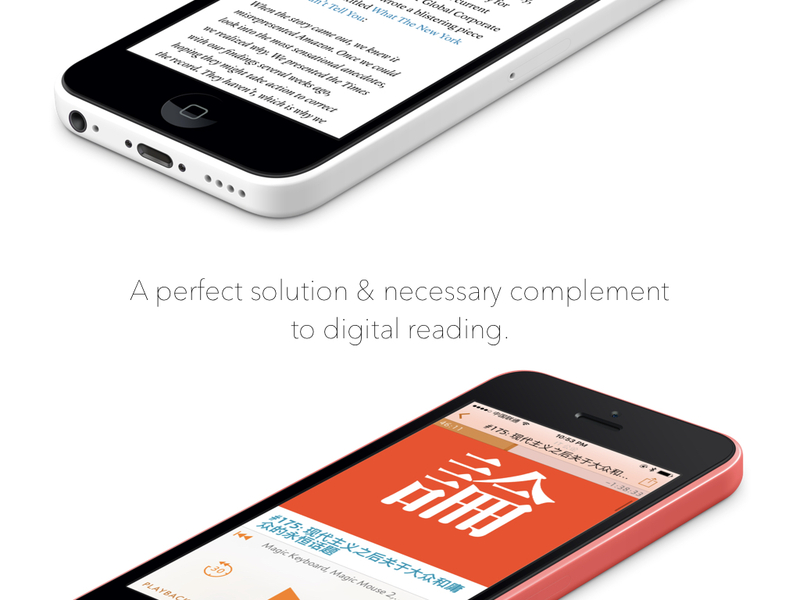 As for me, the most important reason is that it turns to be a perfect solution and necessary complement to digital reading. With all the convenience it brought to us, digital reading made us lack of patience and easily satisfied with superficial knowledge. 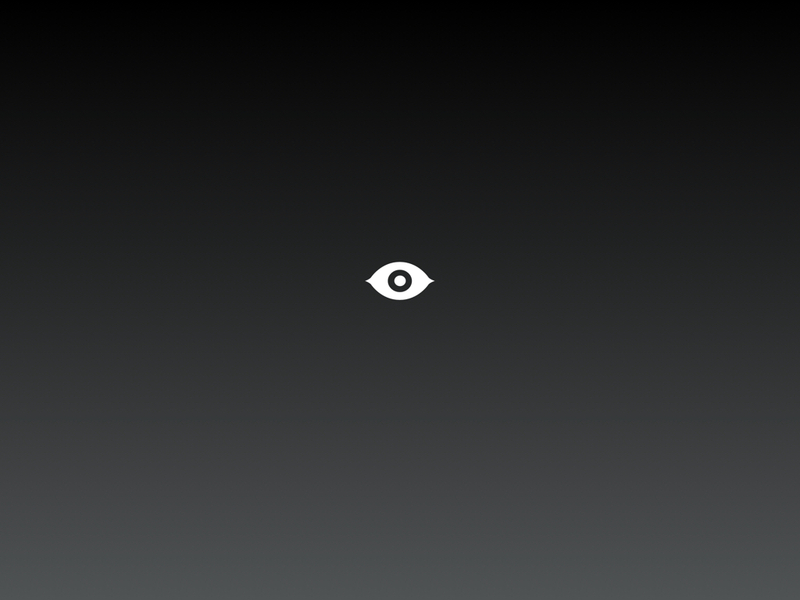 We became more and more anxious: we want to read everything, but nothing digested in fact. To some extent that’s not our fault: it is for the first time ever in the human history that we have to deal with such huge amount of information, which constantly challenges our physical limit. That’s why we should redistribute our attention, and break the monotony of visual media, with the aid of our ears. It’s extremely easy to start your podcast life. All you need is a podcast client, like iTunes, then thousands of episodes will be there for you to choose from. I started listening to podcast last autumn, and regularly subscribing to several podcasts early this year. Here is my subscription list. As you can see I’m interested in technology and that takes half of my playlist. 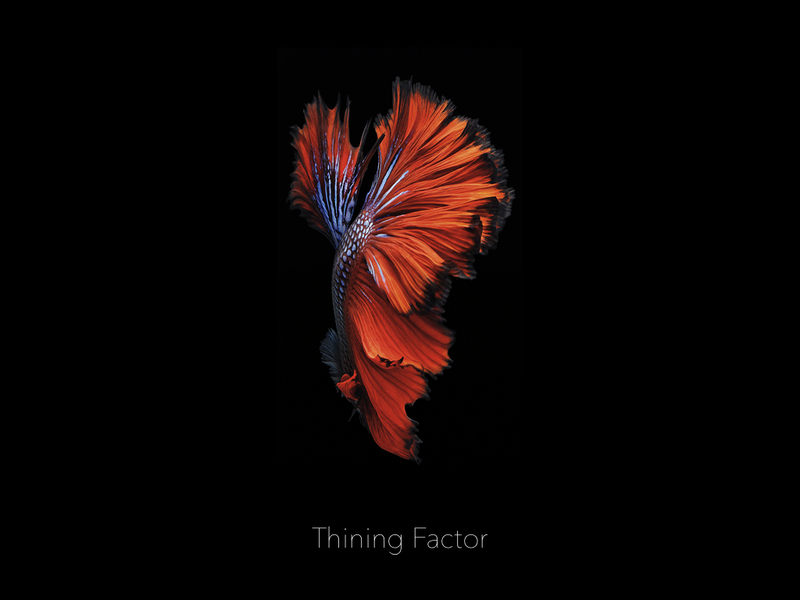 Others are about cuisine, typeface and art. I found it really enjoyable to take advantage of fragmental time, and incredibly inspiring to listen to professional people talking about various topics. And more surprisingly, my passion for podcast has become my motivation to workout everyday, in order to spare more time for listening, which helped me to reduce over 5 kg in just a season long. 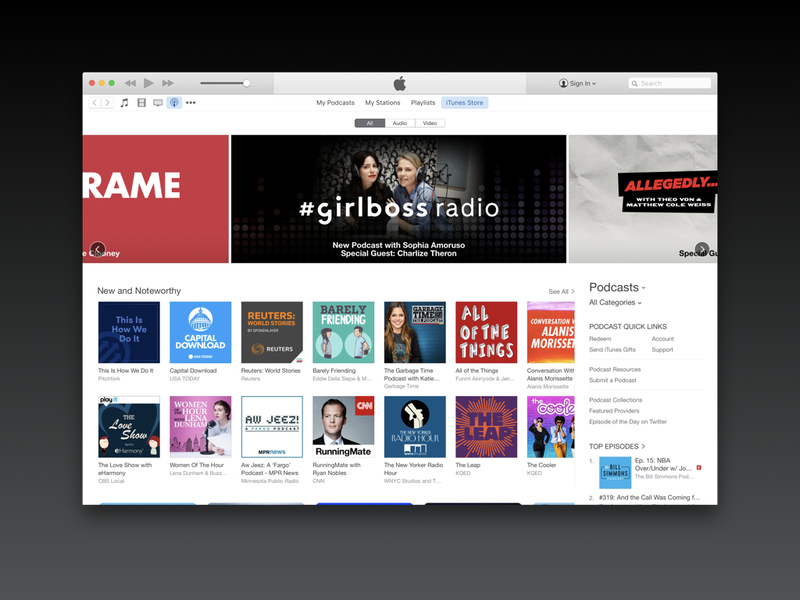 As the popularity of podcast continues to grow, it has also been spotted by developers and capitals. 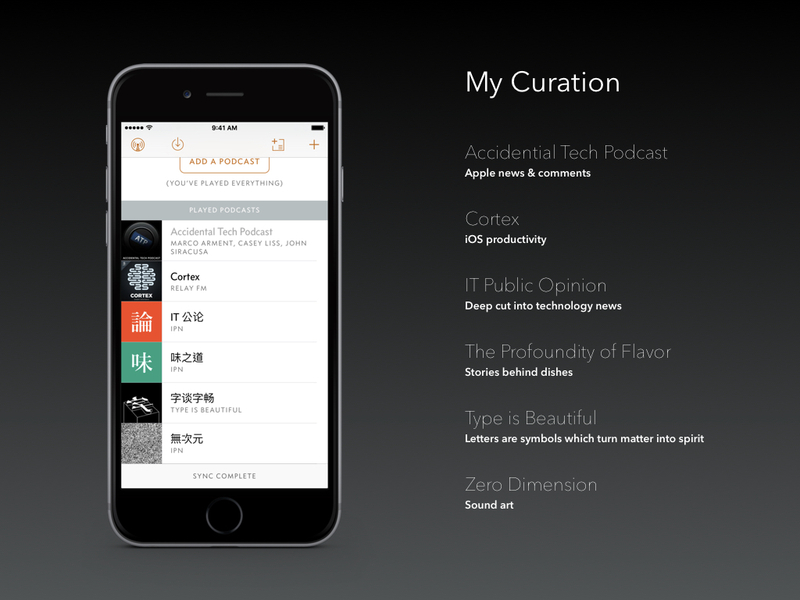 Apple refined its stock Podcast app in iOS 9, with bundle of fixes and huge interface improvements. 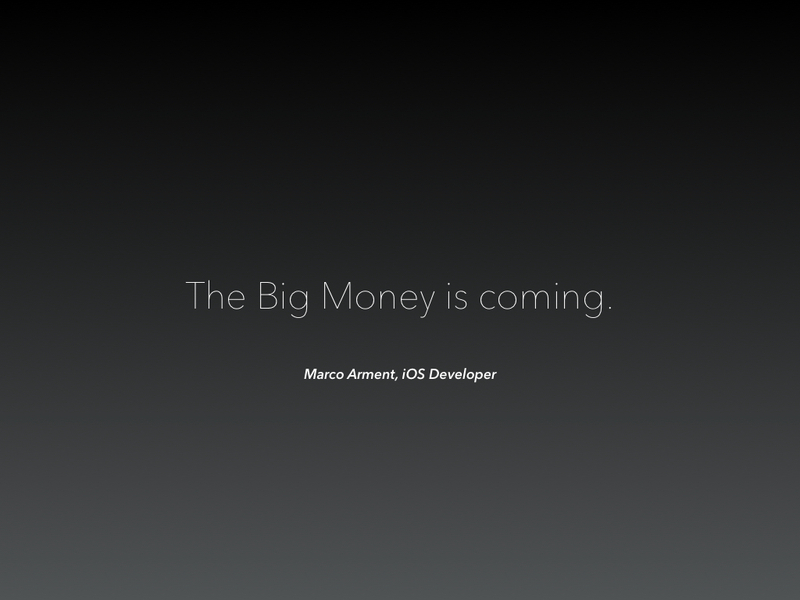 Marco Arment, one of the most famous iOS developers, recently released the 2.0 version of his infamous podcast client, Overcast for free, and predicted there will be “big money” coming to this market. He was right. Just on yesterday, Google announced they will add podcast section to their Play Store, which is also an important content distribution platform, only second to Apple’s App Store. And I believe more “big money”s are just hitting the road. 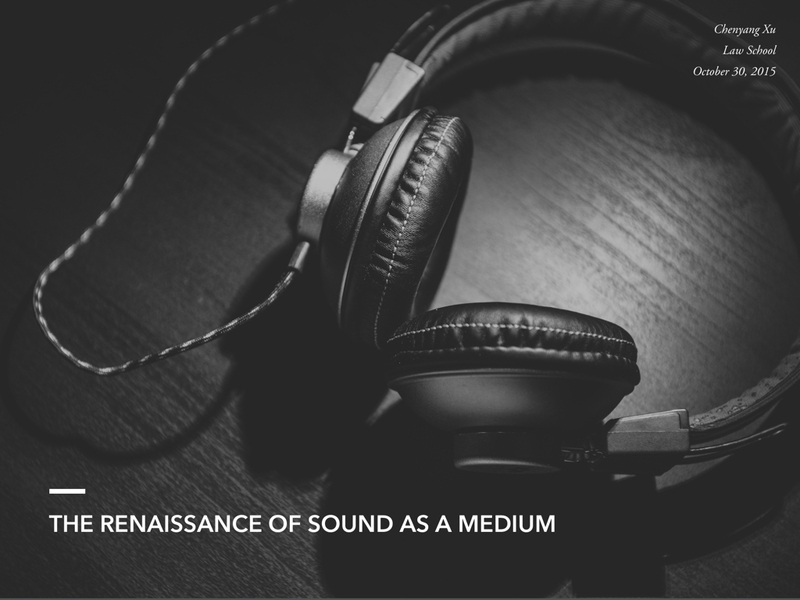 In conclusion, the prominence of podcast marks the Renaissance of sound as an important medium, and cannot be ignored by anyone who determined not to fall behind the frontier intelligence life. 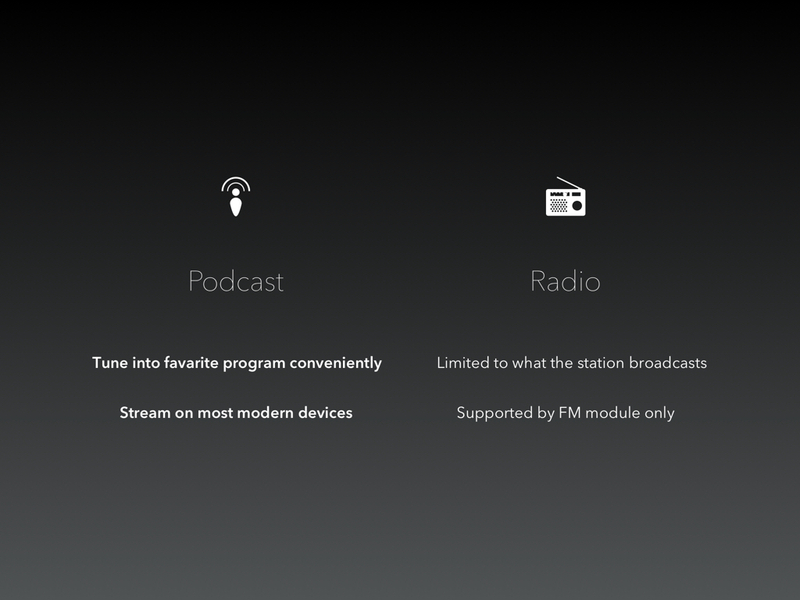 Therefore I hereby sincerely invite you to pick up a program and get started to listen to podcast today. It may not guarantee you an instant benefit, but surely it will show you a brand new horizon of lifestyle.